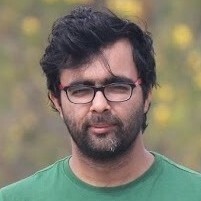 Vaibhav Choudhary works in Java Platforms team from last 10 years. His core competency is to work with VM and Core-Libs in JDK. With total of more than 30 presentations, he leads the Java User Group, Bangalore.